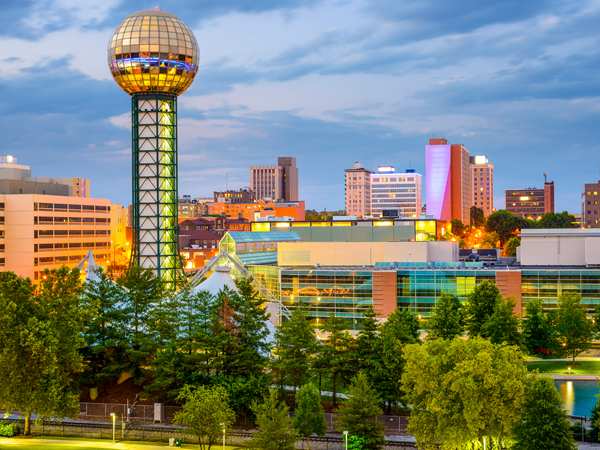 Are coming East Tennessee for a club, school, sporting, business or other special destination event? Do you need a photographer to capture your special event? As a seasoned event photographer Rita Thomas is the solution! Rita is ready and excited to journey with you wherever event happens to be. Rita enjoys the moments where people aren’t thinking about having their photo taken, when action is happening, when surprises are taking place. Moments of pure joy, giggles, cheers, tears, screaming, and celebration. Call Rita and discuss the specific needs of your destination event photography!